This race started in 2016. After two years of running the 50 Miler, we only have four total finishers. Two males and two females. Think you've got what it takes to finish this one? This 10 Mile loop has approximately 2000' of gain. It is made up of primarily well maintained single track trail, mixture of rolling hills and short steep climbs on the property of Fontana Village Resort in Fontana Dam, NC. 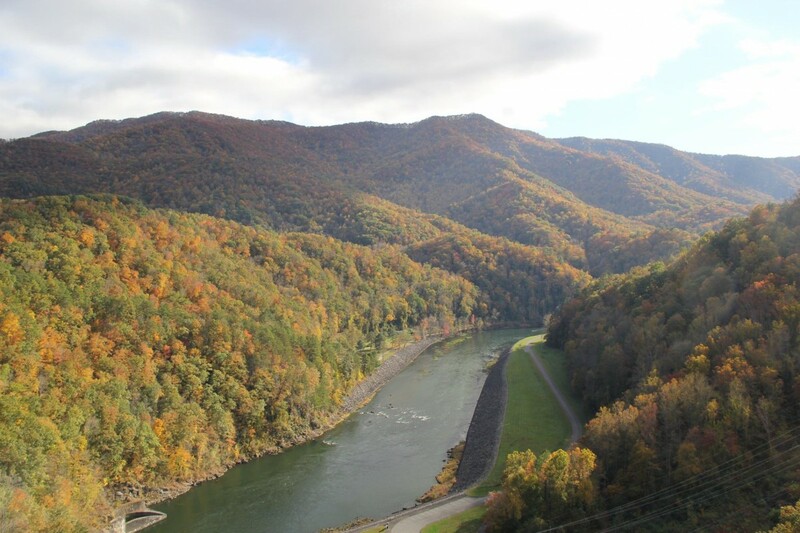 Runners will enjoy scenic views of Fontana Dam and surrounding mountains with a well supported route of 3 aid stations per loop. Runners in the 50k and 50 mile races may set up a “drop bag” support location at the start finish area. Runners will return to this area every 10 miles before beginning the route again.